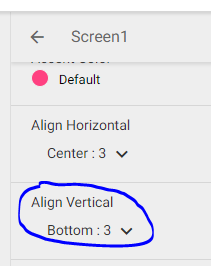 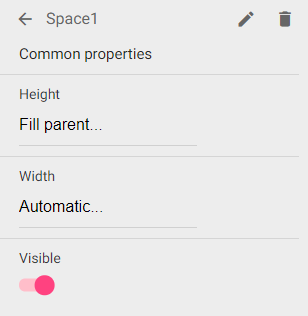 How to attach a bottom navigation to the bottom of the screen? 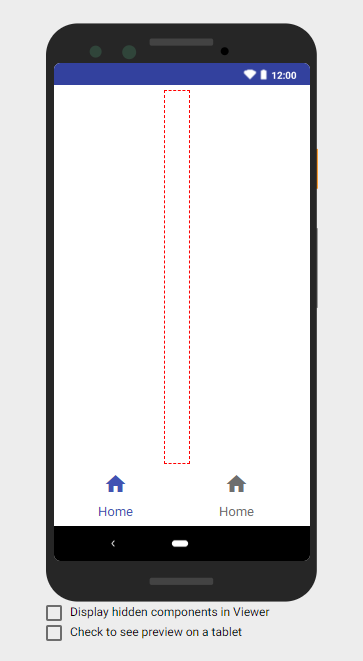 hello guys, I´ve been trying to use a Botton Navigation for my menu but it doesnt stay at the bottom of the screen, i have a couple of buttons and it sits just below them right at the middle of the screen. Any idea how I can attach it to the bottom of the screen?